I think I'm having a mid-life crisis. But instead of buying a red sports car, hiking through Asia, or taking up with the cabana boy, I'm just kind of not blogging. Which while preferable to the other options, is also the lamest mid-life crisis ever. The thing is, I'm getting itchy about not working. Turns out that I need that structure and social outlet to keep up my energy, physical and creative. At the same time, my daughters have never needed me more as a patient listener, a homework taskmaster, a supportive coach, and yes, the typical taxi service. It would be difficult, but perhaps possible, to find part-time work just during the day while they are at school. It's unlikely to be work I love, but it would get me out of the house. On the other hand, one of the reasons that I've been so available at those other tasks for my girls - especially the patient part of it - is because my own time is during the day, and their time starts at 2:30 p.m. They don't need me all the time, every day, but it's been nice to have that freedom for when they need me. Like sitting in as the adult in charge while my teen directs the middle school play. (Our middle and high school are one combined school.) I had thought that the drama instructor would be the supervisor and I would fill in when she wasn't available. Apparently, she had never intended to be available, so I've been going to school for two hours, three times a week for the last two months. And it's been wonderful. I don't mind the time imposition, because I'm not really doing anything else. I love watching my teen direct and my tween act, and love getting to know the other kids. Teen has been amazing running this show, and I've been able to help with little things, like organizing the timeline, that have helped her grow as a director. Overall, I helped the play experience which a number of kids told me was "chaos" last year, so I'm glad to do that. I also can't help but look at the drama instructor and thinking that I could do that job. But do I want to? I don't know. Go back to the public library - if I even can - with its demanding part-time schedule of the least convenient hours for new part-time staff? I don't know. I could take a class, but in what? I could write a book, but I can barely read one right now. My concentration is shot, my motivation is low, and my energy is drained. I should make it clear that I'm not depressed. More like uninspired than unhappy. I'm hoping that the seasonal jolt that springtime brings will get me reading more, writing more, and figuring out a few things. Cleaning the closets, literally and emotionally. But I'm not there now, and despite the mild winter, spring feels far away. 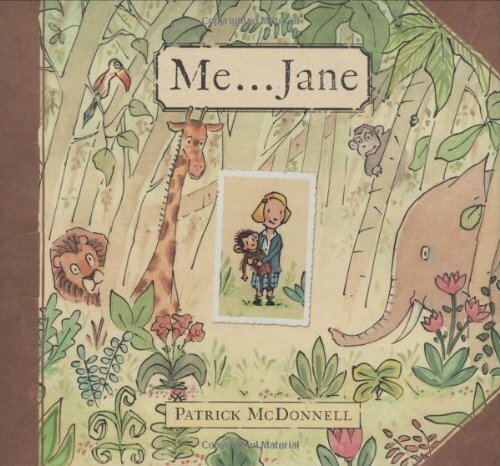 Me... Jane is a touching glimpse into the life of a young Jane Goodall as a curious girl with a love of nature, and books, and a stuffed chimpanzee named Jubilee. A unique combination of dreamy watercolor vignettes and nature-inspired vintage engravings complement a simple and evocative text. Every element of the book’s design, from its album-like cover and heavy yellowed pages to the inclusion of photographs and Goodall’s own childhood drawings, helps create a picture book that feels like a relative’s cherished scrapbook. 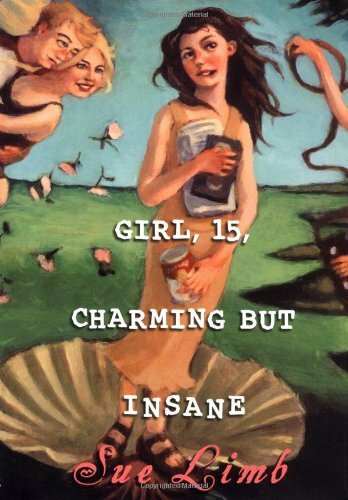 Readers of all ages will take inspiration from a young girl who so fully follows her dreams. Find all the rest of the winners at the Cybils site and place your orders for a bunch of new kid-friendly, blogger-approved books to arrive at your doorstop. Personal thanks go out to my panelists and judges, and thanks out to all of you who work for and support this unique and special book awarding venture we call Cybils! As you are shaping your child's beginning home library, there are three types of books to look for in filling the bookshelves. 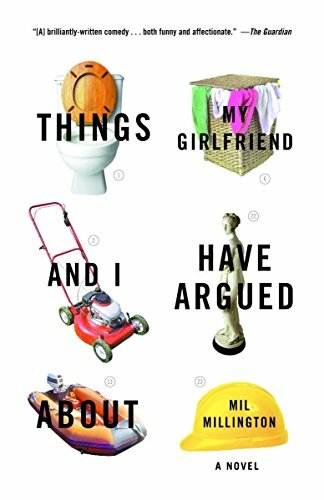 There are really two kinds of classics: the ones that you read as a child and the new classics that have come out in the intervening years. Your child's bookshelf should have some of both. 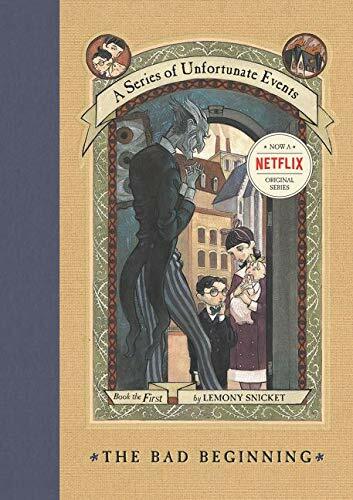 Reading the books that you grew up on gives you a chance to share that connection with your child. Maybe these books don't honor the faster pace of today's child or use the latest research on teaching to the developing brain of a toddler. But they mean something to you, and that's important. Many also have a place as cultural reference that continues through generations. (Hello Man in the Yellow Hat.) 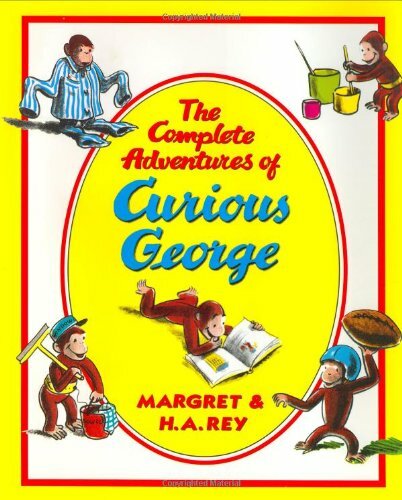 Such books like Curious George; Madeline; Goodnight Moon, Corduroy, Where the Wild Things Are, Bread and Jam for Frances, and The Cat in the Hat belong on every child's bookshelf. 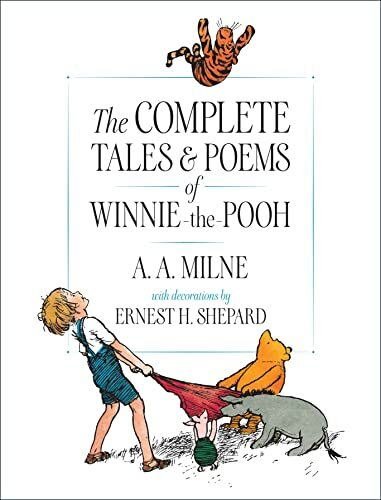 You may have some books from your own childhood that are special to you that you should also share. 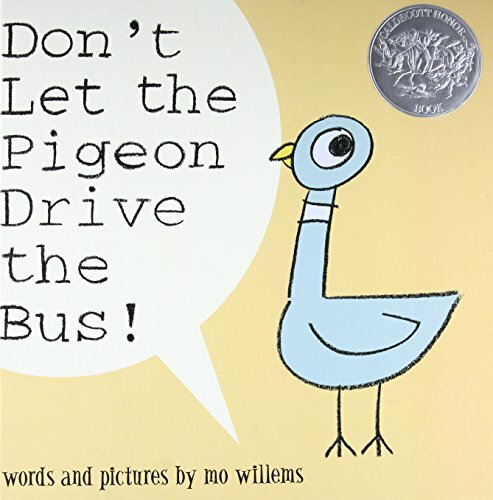 New Classics are ones that you'll see featured at any bookstore, like Chicka Chicka Boom Boom; The Hungry Caterpillar, Don't Let the Pigeon Drive the Bus! ; Clifford the Big Red Dog; Guess How Much I Love You; and Fancy Nancy. Here's a hint on finding the New Classics: they often have a line of related merchandise. I'm not condoning it, I'm just saying'. 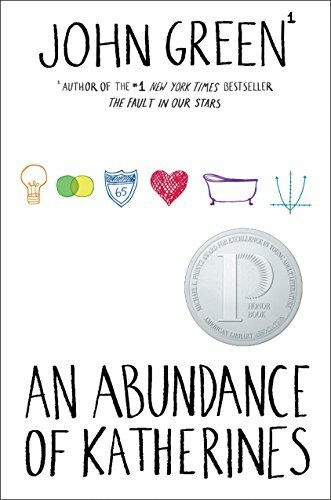 Reading is one of the first ways that we see the greater world around us, so take the opportunity to widen that exposure with books that are diverse and multicultural. 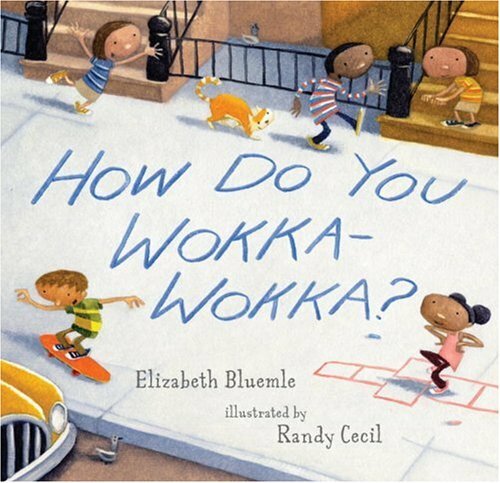 In looking for books featuring children of color, I've become fond of the illustrator Randy Cecil who used a great cast of characters in Looking for a Moose and How Do You Wokka-Wokka? 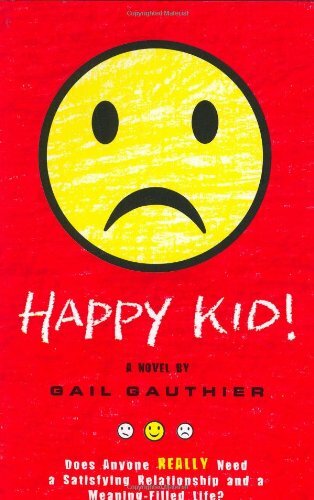 (written by Phyllis Root and Elizabeth Bluemie, respectively). Kadir Nelson brings his art to life in every book he illustrates, but young readers will especially enjoy Please, Puppy, Please. Grace Lin incorporates Asian children and themes in the many, picture books she has written and illustrated - like in Kite Flying and you'll find Hispanic themes in the works of Pat Mora and Tony Johnson, among many others. 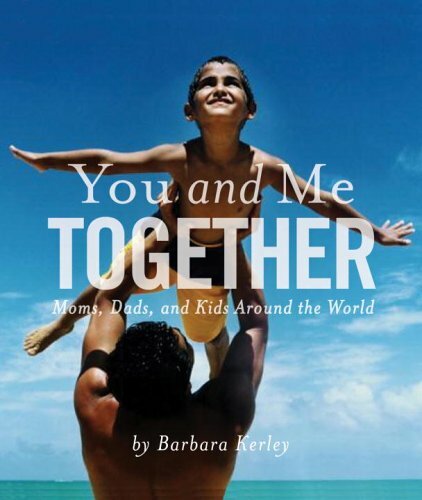 Explore the world without leaving home in the wonderful picture books of Barbara Kerley, with photos from National Geographic - like You and Me Together. Start even younger with the board books like Global Babies or broaden the concept with If the World Were a Village. Think about different kinds of families with The Family Book by Todd Parr (speaking of children of color, you'll see all the colors of rainbow represented here - literally) or And Tango Makes Three, by Peter Parnell which tells the story of two male penguins who raise an egg together. If you're stuck on buying a book, look for the one with great art. 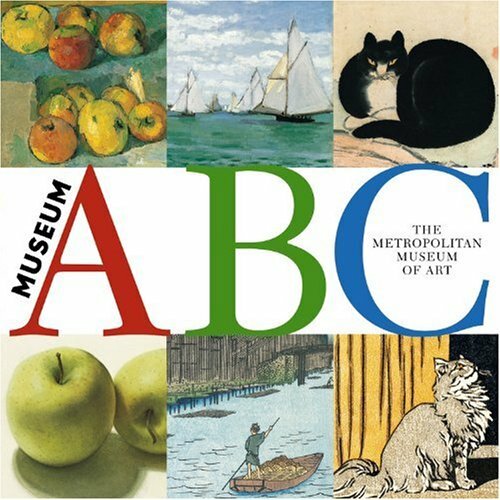 I don't mean books with classic artwork in them - though I am fond of the Metropolitan Museum series - but instead books that have amazing illustrations. Step into the art of Steve Jenkins in books like Actual Size or the surreal world of David Wiesner in Flotsam or the perfect spareness of Peter Reynolds in Ish. Investigate the soft tone of Jon Muth or the lively colors of David Diaz. Compare the watercolors of E. B. Lewis to the scratchboard work of Beth Krommes. 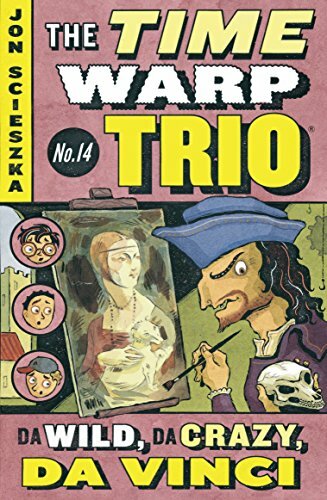 Find books that are illustrated with beauty, style, and creativity and you'll likely find yourself in possession of very, very good books.